Freddie Gibbs Joins Phonte On "Change Of Mind"
A highlight from the surprise-released "No News Is Good News." 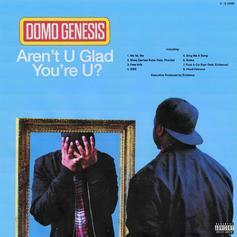 Domo Genesis & Phonte Link On "Shaq Carried Kobe"
One of eight new Evidence-produced cuts from Domo. 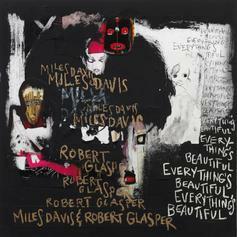 Robert Glasper releases a track from his upcoming Miles Davis tribute album "Everything's Beautiful." 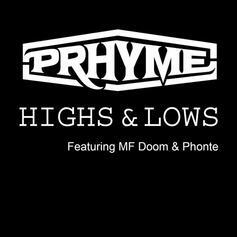 PRhyme, DOOM and Phonte team for "Highs & Lows". 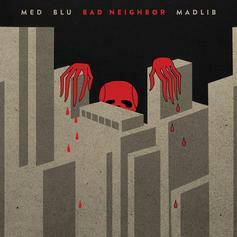 Stream "Finer Things" off upcoming MED, Blu, & Madlib joint album "Bad Neighbor." Oddisee and Phonte unite on "Requiem". 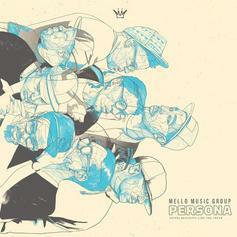 Talib Kweli, Elzhi & Phonte go in on "No Competition". 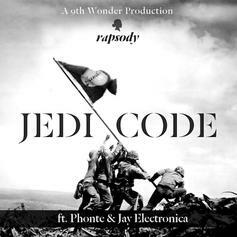 Rapsody connects with Phonte and Jay Electronica for a new 9th Wonder-produced joint called "Jedi Code". Off "undun" out December 6th!Give One Time a listen - it's a new offering from The Roots, featuring Phonte & Dice Raw. It was dropped on Tuesday, November 29th, 2011. Phonte - The Life Of Kings Feat. Evidence & Big K.R.I.T. 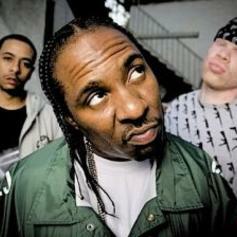 Phonte Feat. Evidence & Big K.R.I.T. Check out The Life Of Kings , the latest track from Phonte, featuring Evidence & Big K.R.I.T. which dropped on Tuesday, September 20th, 2011. 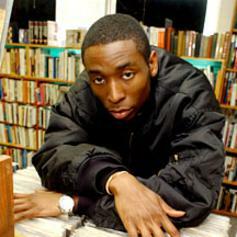 Check out Band Practice Pt 2, the latest from 9th Wonder which features a guest appearance from Phonte & Median on the. 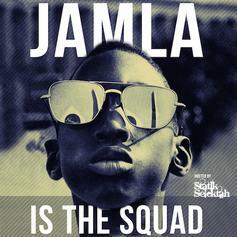 The track was released on Thursday, September 1st, 2011. 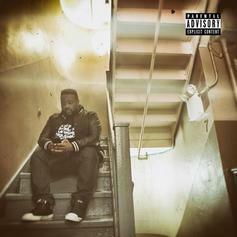 Give Not Here Anymore a listen - it's a new offering from Phonte, featuring Elzhi. It was dropped on Wednesday, August 24th, 2011. 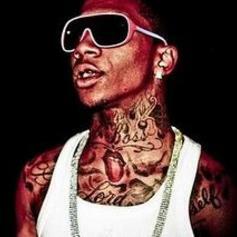 Check out Base For Your Face (Prod By 9th Wonder), the latest from Lil B which features a guest appearance from Jean Grae & Phonte on the. The track was released on Thursday, March 10th, 2011. 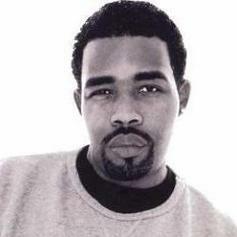 Stream Black Hand Side, the newest drop from Pharoahe Monch which features Styles P & Phonte. The cut was released on Friday, March 4th, 2011. 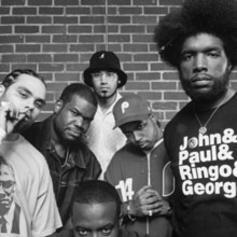 Stream The Day, the newest drop from The Roots which features Blu, Phonte, & Patty Crash. The cut was released on Saturday, June 19th, 2010. 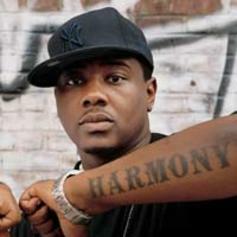 Stream Best of Times, the newest drop from Strong Arm Steady which features Phonte. The cut was released on Thursday, January 21st, 2010.